Martin Ashley: How High Should Boys Sing? Martin Ashley’s How High Should Boys Sing? is significant in research in the field of boys’ singing, as it stems from his extensive qualitative research (principally case studies and interviews) with boys who sing across a wide range of styles, as well as the perceptions of these boys by their peers. The result is a book which is always interesting, challenges assumptions and offers profound insights. History gives us an understanding of the past through the artifacts left behind. The little we know about boys’ singing in Elizabethan England (or for that matter the Bach boys at St Thomas’, or others from across Europe over a number of centuries) comes from such artifacts – contracts for the men singers which list the housing of choirboys as part of their ‘job description’, and lists of payments which allow us to know how many boys actually sang in the choir. For the musicologist the most important artifact is the music itself. However, there is so much still to be understood about boys who sang, and those who sing today. The idea that the thoughts and feelings of those boys would be significant enough to put on the record would in itself be very strange to the pre-contemporary mind. So we encounter one of the many ironies in the story of boys who sing, that from a time when children were to be seen and not heard, boys who sang were heard, but still remain hidden or unseen. But in our own time there is also much for us still to learn about the role that singing plays in the development of a young male’s identity, and conversely, the role that one’s sense of self plays in allowing a young male to sing. And this is an area that is crowded with assumptions. The first thing to note about this book is the clever ambiguity of the title. Is it a book about vocal technique for boys, or about training methods for the boys’ choir conductor, or a physiological discourse on the anatomy of boys? To a limited degree it is all of these, and chapter three in particular, which draws on the work of Janice Chapman, John Cooksey, Graham Welsh and others, deals with the issues of physiology. 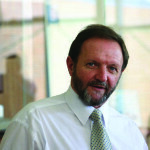 But the real focus of the book is clarified in the subtitle ‘Gender, Authenticity and Credibility in the Young Male Voice’ and Martin Ashley, although himself a musician, primarily draws on his considerable expertise as a social scientist (Head of Research in the Faculty of Education at Engine Hill University). Therefore the matter of boys’ singing is placed in the context of the modern social environment in which young boys function, and also in the psychological framework through which boys work to establish themselves as the people they are and more particularly, following Freer’s (2010) notion of ‘possible selves’, the people they hope to become. While Ashley has a United Kingdom focus in his research it would be interesting to see the findings of parallel research conducted elsewhere. One’s impression could be that the decline in boys singing is not limited to England, the country once famously described as ‘The Land Without Music’. The question in the title also contains a statement – the assumption that boys should sing. Ashley declares early on his unequivocal position, “… most kinds of singing have the power to change lives. That boys sing at all is perhaps more important than where or what they sing”. 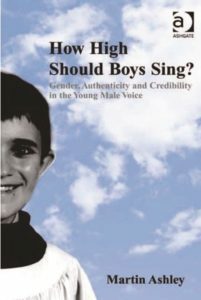 This book argues that boys should sing, but rather than discussing the benefits of singing, the emphasis of the research is more concerned with what type of singing might be considered suitable for boys, given its role in developing identity in the adolescent, and the soon-to-be adolescent, boy. It also explores the social and psychological pressures which impact on a boy’s developing perceptions and reality. This is a publication full of interesting insights and ways of looking at the phenomenon of the singing boy. Martin casts doubt on some of the accepted assumptions made about why many boys find it difficult to choose to sing. The idea that boys are reluctant to sound like girls, Martin sees as simplistic and at best only a very small part of the story. Rather than seeing boys as trying to be different from girls, his view is that boys are trying to become men. The comparison is therefore not so much with girls (who are peers) but with men (those who the boys are seeking to become) and other boys (since they at the same time are also involved in this process of ‘becoming’). Ashley’s research revealed some interesting observations regarding the idea of singing as work. It may be work for a cathedral chorister, given the daily discipline and time devoted to the task, and the fact that historically there was no equivalent to a boy singing treble in cathedral music. 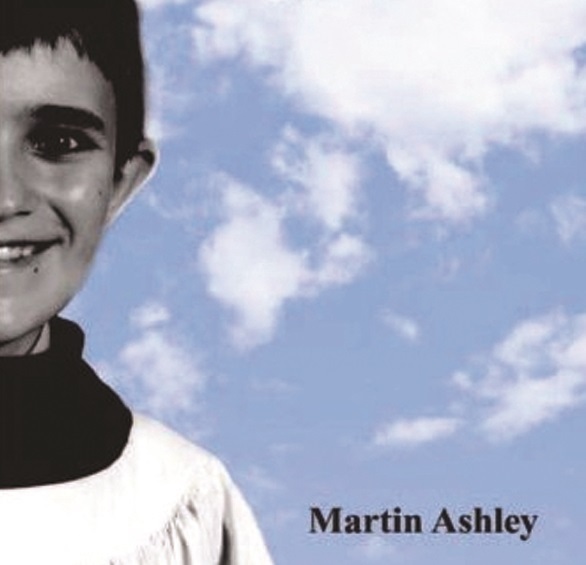 Barry Rose, former conductor at St Paul’s Cathedral, London, pointed out that there were only ever two tasks in which boys were fully professional – those of chimney sweep and of chorister. If boys involve themselves in activities and actions which lead to their becoming men, what is the effect of having so few active role models of men who sing? Perhaps more interesting, Martin points out that although boys may see themselves engaged in ‘work’, they no longer see this as a process that leads to becoming men. Consequently the role of singing (traditionally a means of acting out ‘work’) for a boy is no longer pertinent. Ashley’s book goes on to report that for most young boys singing is actually precipitated by adults, with outcomes intended to satisfy these adults, rather than the boys themselves. Another significant observation arising from the research is that there is a correlation between taste in music and social class, and while in this respect we again see the Eurocentric focus of the research, it still correlates with factors such as socio-economic status, education and specific musical training (e.g. 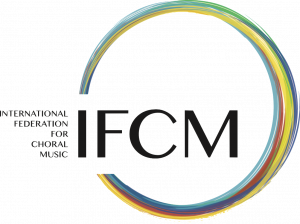 instrumental instruction) in many other countries and cultures. Ashley has criticized the media, and those commercial interests that drive so much of the music-making marketed to the general public. He was clear that the marketing machine that takes young boys and creates an image of them lacks integrity, and fails to acknowledge the true quality of the young singer. The true heroes in this book are the many boys who participated in this research, and who gave us such insight into the minds of those boys who do sing (and to some degree the minds of other boys who respond to boys who sing). We are grateful to them for what they said and to Martin Ashley for listening so perceptively. Martin Ashley has given boys who sing the opportunity to talk, in the hope that boys who usually only talk, may also sing. This is a book that would be of interest to educators, psychologists and musicians alike.